Stockyard strives to provide the highest quality product and leading customer service to consistently exceed customer expectations. 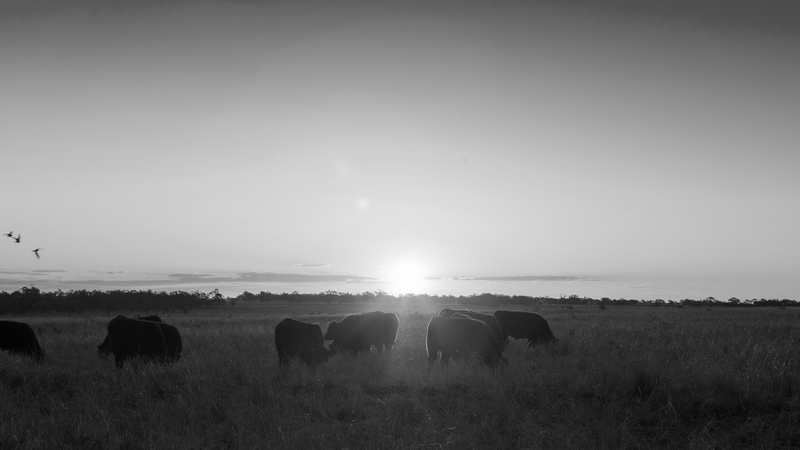 Stockyard specialises in the production of grain fed beef, particularly in the high-quality Angus and Wagyu categories. Through strong alliances with exclusive importers, wholesalers and retailers, our product is available in markets including Japan, Korea, Taiwan, UAE, Jordan, Bahrain, Kuwait, Saudi Arabia, Hong Kong, China, Singapore, USA, Philippines, Indonesia, South Korea, Thailand and Australia. Stockyard beef has gained international recognition for its eating quality, consistency and food safety. This is achieved through strong vertical integration in the beef supply chain, with interests in cattle breeding and raising, lot feeding, processing and marketing. Through a program of continuous improvement since 1958, the organisation has made significant investments throughout the entire supply chain in animal and grain genetics, breeding and backgrounding cattle; lot feeding programs and processing innovation; which guarantees customers have confidence in our quality products. We are very proud that our Stockyard beef has obtained international recognition for its eating quality, consistency and food safety. We have achieved this through strong vertical integration through the beef supply chain with interests in beef production including cattle breeding and raising, lot feeding, processing and marketing. The Kerwee Feedlot is located on the Darling Downs in south-east Queensland, an area famous for its abundant supply of high-quality grain and water. This feedlot is designed for the cattle to enjoy a clean and stress-free environment whilst maintaining the viability of the surrounding eco-system. Cattle are fed a balanced diet consisting of nutritious steam flaked grains and other locally produced feed products. "The satisfaction of our customer requirements is the driving force in our operation. We always strive to provide leading customer service through our fresh approach and attitudes." "Stockyard beef is a proven performer. It has been a consistent recipient of numerous awards in beef competitions. Our chefs demand it and customers love it!" "Animal welfare is of the utmost importance to our entire production system as this can greatly impact on the quality of the meat on the plate." Having used Stockyard Angus and Wagyu beef in the Middle East and Asia, the products continue to provide consistency and quality across all levels. Stockyard beef is my first choice in delivering the finest quality to my guests. I am proud that after 60 years the Kerwee group has survived many changes in the industry and remains wholly family owned and operated.